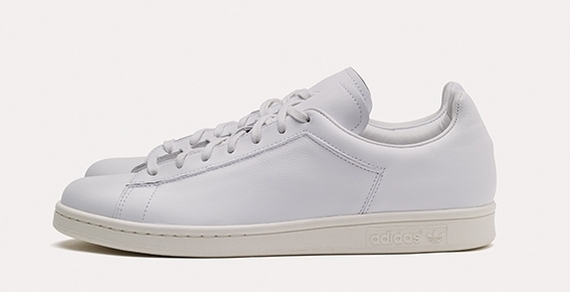 The Dover Street Market x adidas Originals Stan Smith was the only pair missing from that initial preview that promised pairs from them, Barneys, and colette. 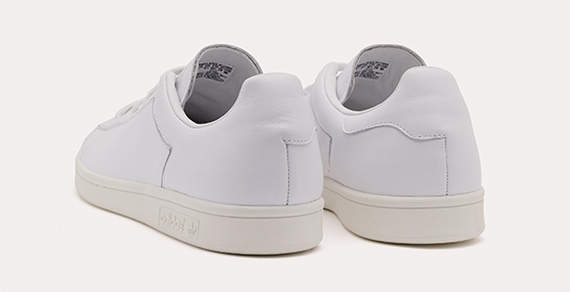 Thankfully we’ve this time around got a look at the shoes, which end up as the odd man out amongst these new collaborative adidas Stan Smiths thanks to their absolute lack of branding. All three of these pairs will show up on September 15th, presumably with respective releases exclusive to the connected retailers. 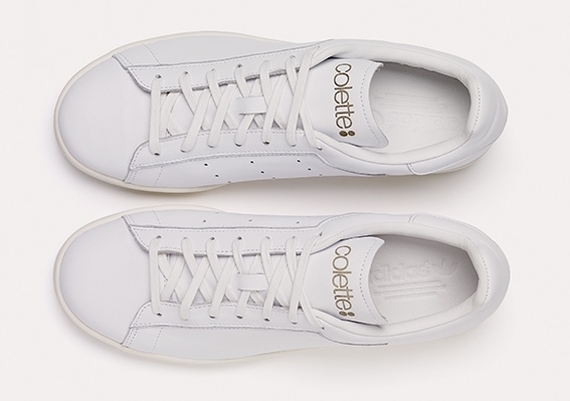 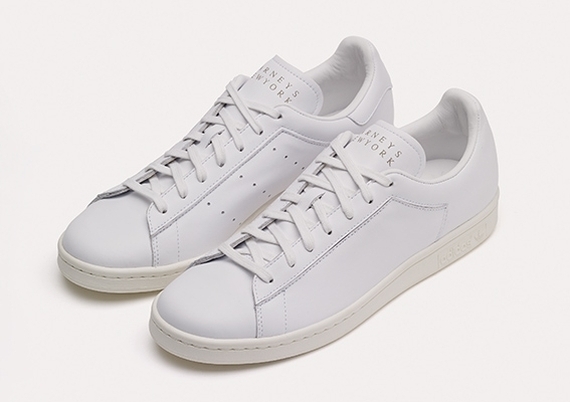 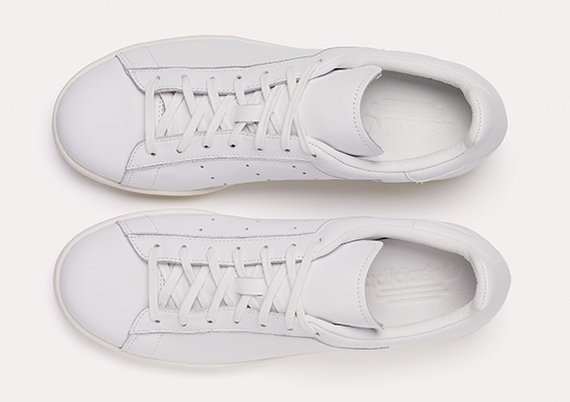 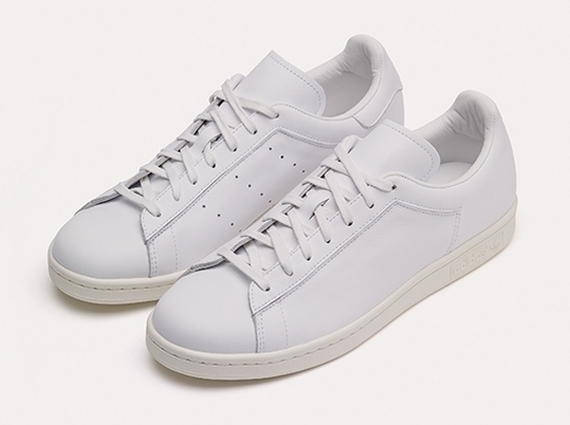 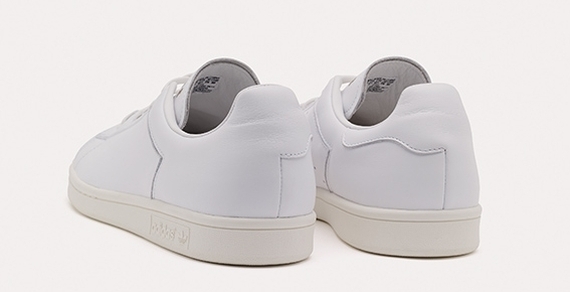 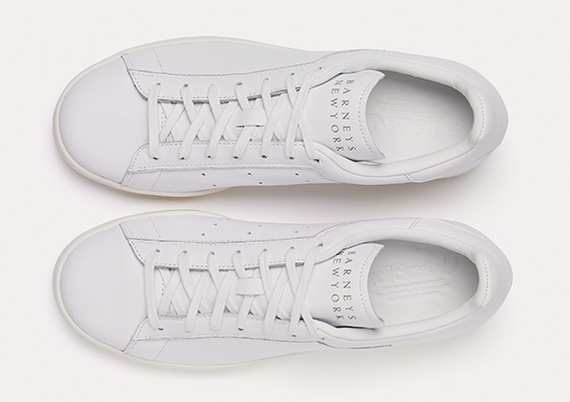 Take a look at the DSM x adidas Stan Smith, as well as the Barneys and colette creations, with us after the break.